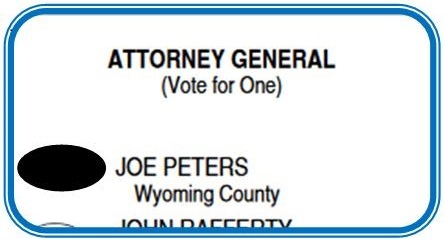 Joe Peters rose from street cop to serving Presidents Clinton and Bush 43 as a leader in the efforts to combat drug trafficking and battle international terrorism. Joe oversaw the country’s 26 High Intensity Drug Trafficking Area (HIDTA) programs and their budget of $250 million, and he represented the White House with police, prosecutors, governors, mayors and non-governmental organizations. SUNACRW organizes women handgun class. All women are welcome to attend. Space is limited reserve your spot. 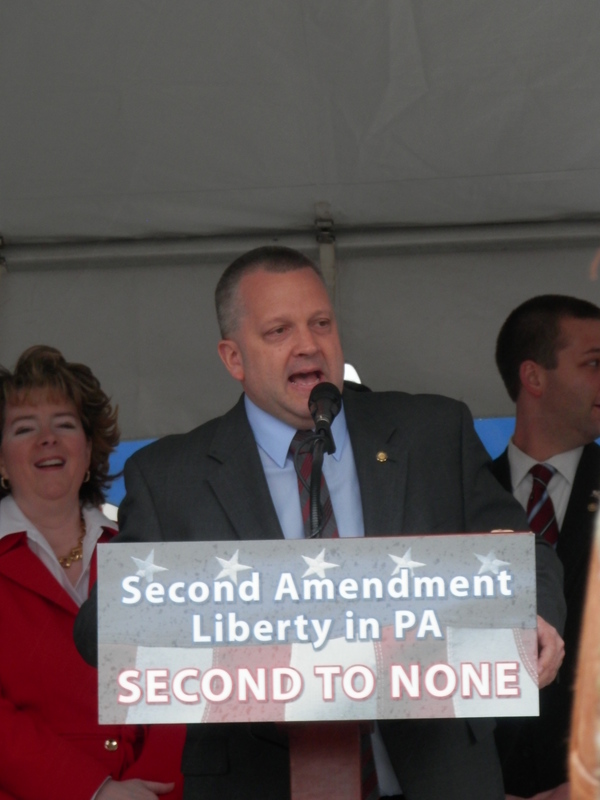 Posted by * * * in Second Amendment, SUN Area Republican Women, Uncategorized. 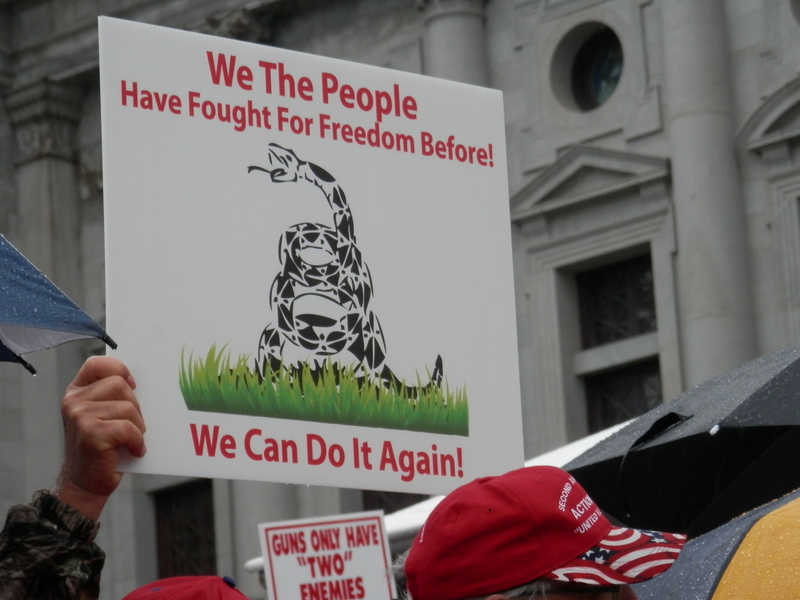 Comments Off on SUNACRW organizes women handgun class. All women are welcome to attend. Space is limited reserve your spot. 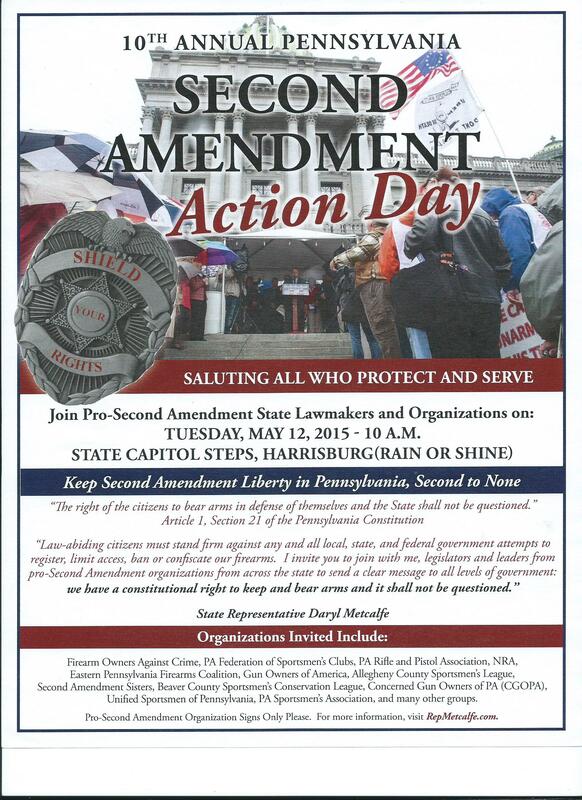 Unable to attend the 2014 Second Amendment Action Day? Listen now . . .
Posted by * * * in Coalitions - Sportsmen, Coalitions - Veterans, Legislative Issues, Second Amendment. 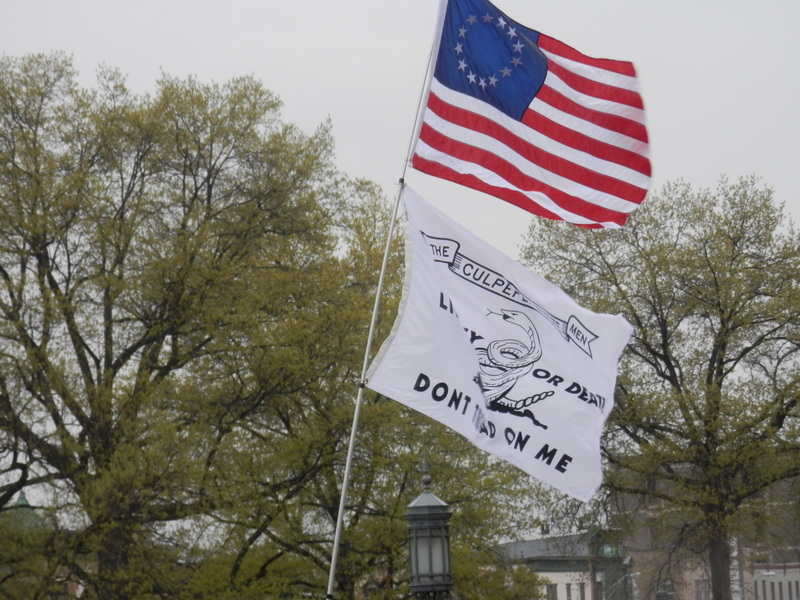 Comments Off on Unable to attend the 2014 Second Amendment Action Day? Listen now . . .